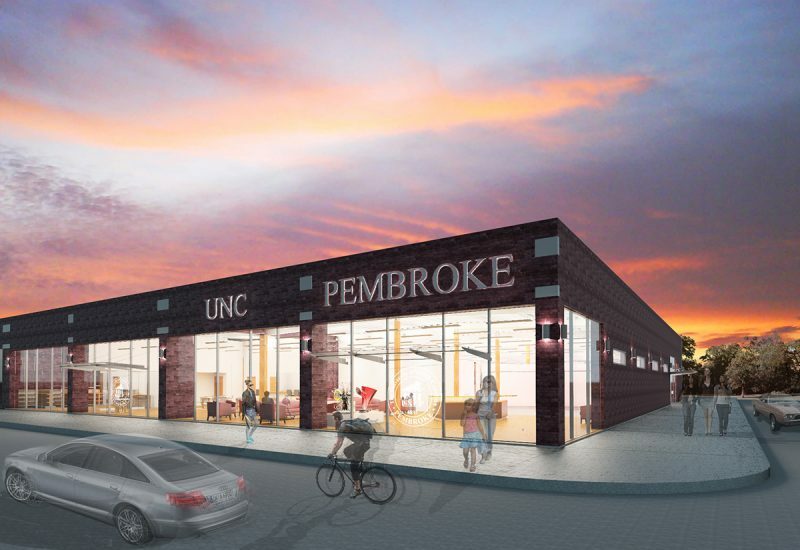 Jenkins•Peer Architects is working with UNC Pembroke to convert approximately 16,800 sf of existing commercial retail space into a dynamic new University presence on Main Street in the heart of downtown Pembroke. 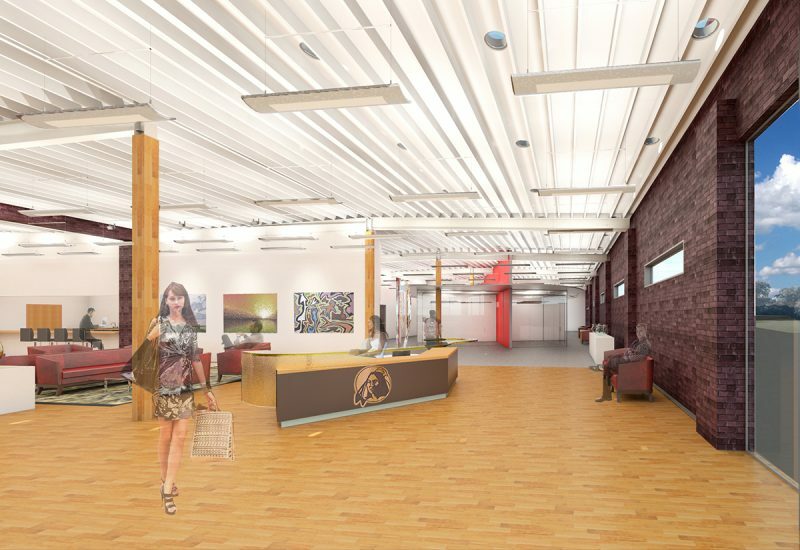 The renovated building will house UNCP’s two business development centers—the Small Business and Technology Development Center and the Thomas Family Center for Entrepreneurship. 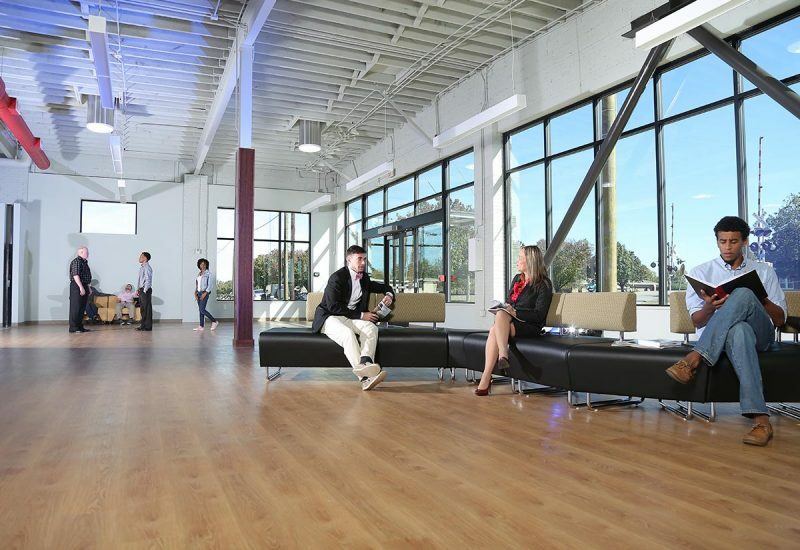 The organizations offer professional assistance to new and start-up businesses. 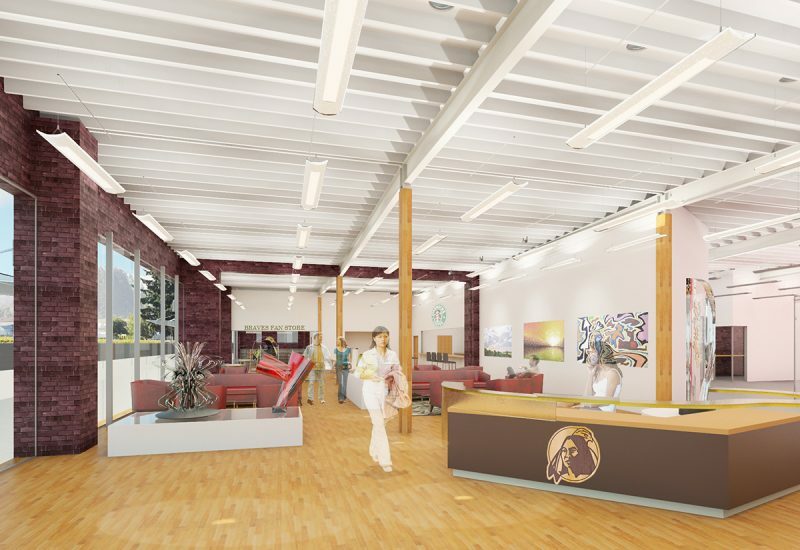 In addition, the facility will house a coffee shop, an art gallery to showcase local talent, and a store featuring UNCP gifts, apparel and accessories.